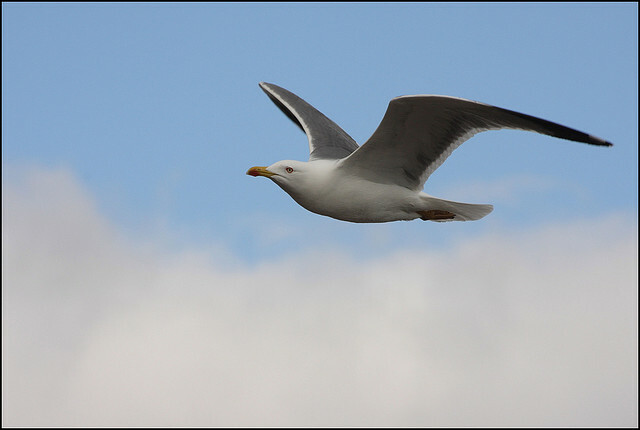 The Caspian Gull is increasingly seen in the Netherlands. The difference with the Herring Gull is difficult to see. 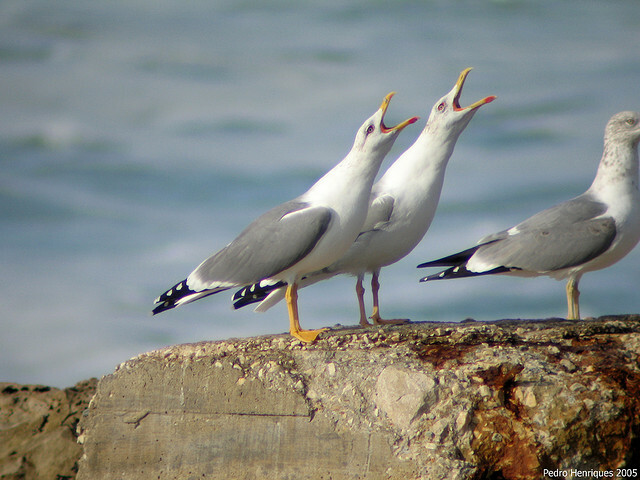 The Caspian Gull seems more erect in posture.